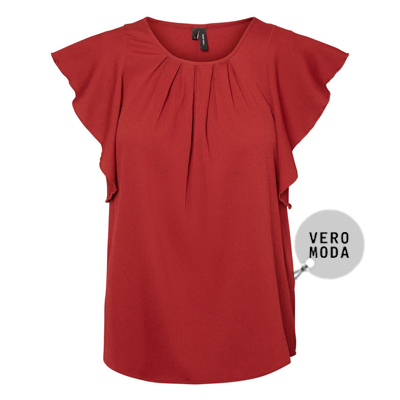 This season, fashion gets daring with bold shades of red in all its fiery glory taking to the catwalks. 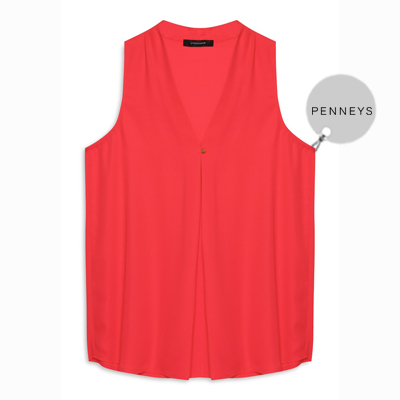 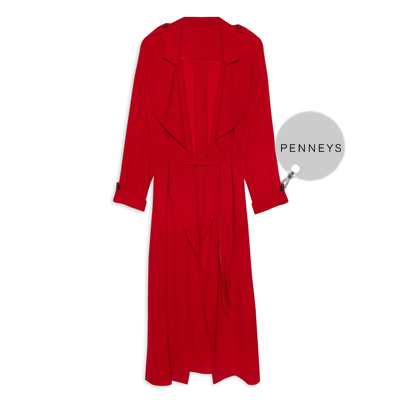 Make the trend your own with bright red separates and accessories from all of our favourite high street stores at Marshes. 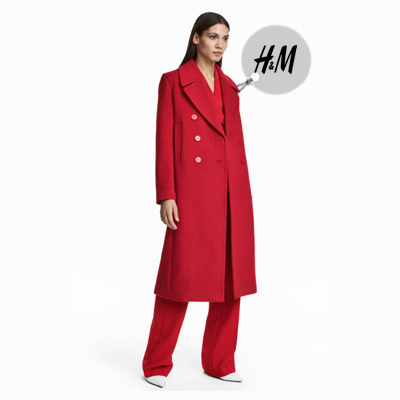 Make a statement in shades of red with new season styles, shapes and accessories in every hue from cherry to pepper and bold scarlet. 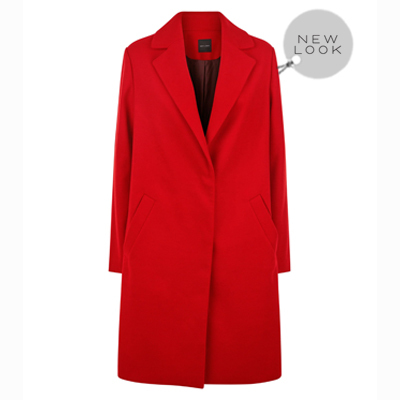 Work full autumnal feeling coats from H&M or soft red knitwear with a luxe slouch with your favourite denim jeans. 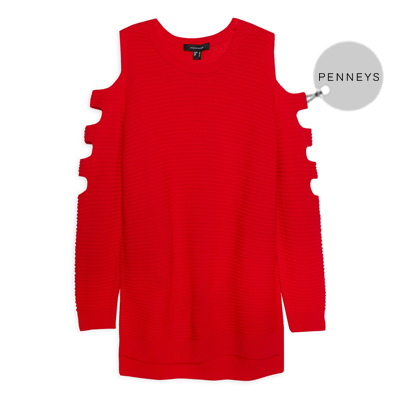 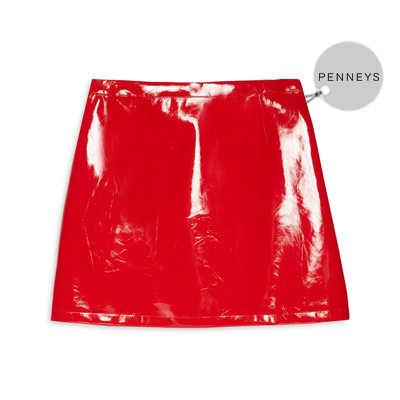 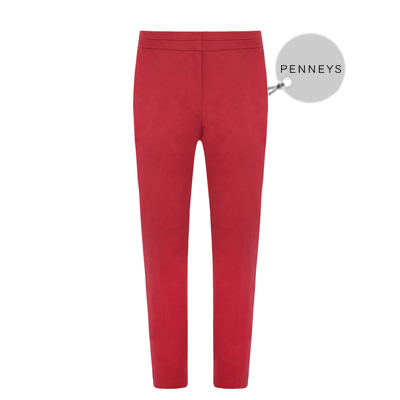 If full-on red is too bold, channel the trend in more subtle ways with lace tops, playful cartoon sweatshirts and on-trend vinyl mini skirts from Penneys. 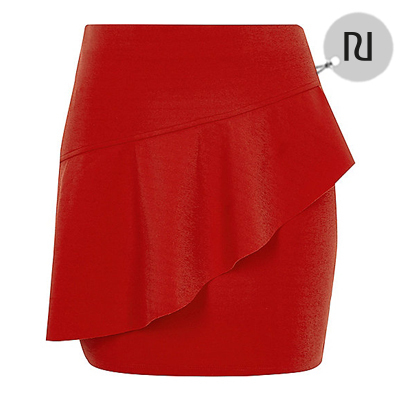 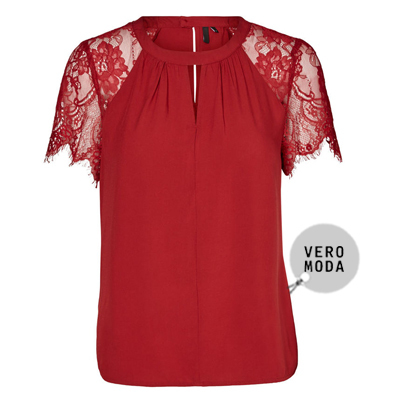 Experiment with layering different shades of red to have fun with this edgy new trend. 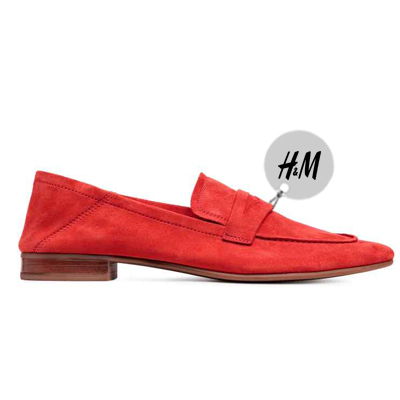 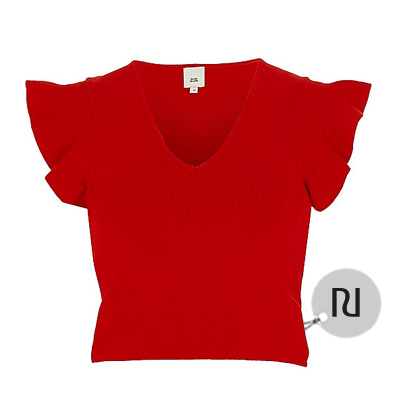 We’re loving the variety of chic red options available now, from smartly tailored pieces perfect for upping the ante in your work wardrobe to on-trend cut-out knits and even butter soft suede loafers. 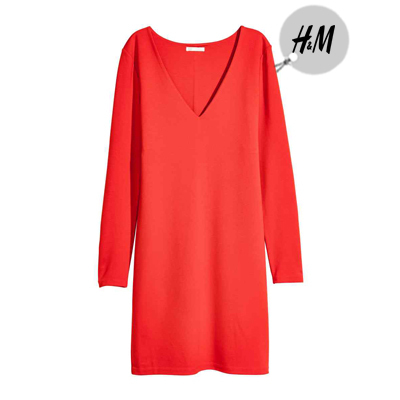 Make the look your own by choosing pieces with added detail to score higher in the style stakes. 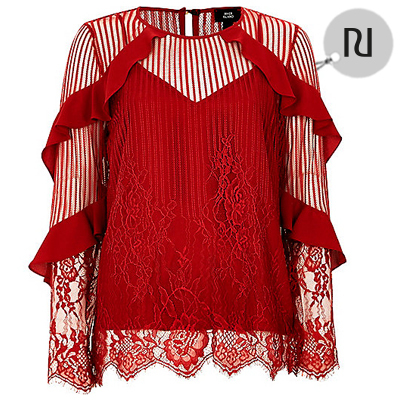 Look out for cool ruffles, high-shine textures and scalloped lace details for a feminine touch. 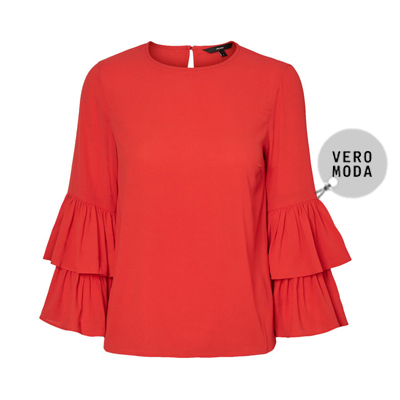 Top of our wish lists is Vero Moda’s fluid tops with on-trend finishes in lace and ruffles.